Parenting begins with us, the parents. It always involves earning our children's trust. Whether we are overwhelmed at being parents, planning to be parents, reacting to our parents, or learning to stand with our kids as they now parent, we need to know that there is always a way home, and that god is in the middle of every stage of our family. Find yourself in this story as you ride along with the Clawsons on vacation. Go inside the episode as each part of the story unfolds, and find the freedom and truth that god offers. Margin is the space that once existed between ourselves and our limits. Today we use margin just to get by. 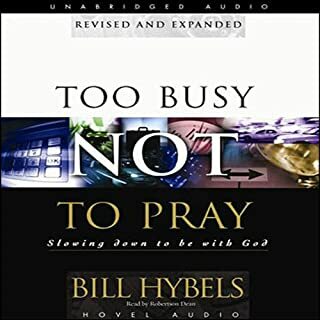 This book is for anyone who yearns for relief from the pressure of overload. Reevaluate your priorities, determine the value of rest and simplicity in your life, and see where your identity really comes from. The benefits can be good health, financial stability, fulfilling relationships, and availability for God's purpose. For every Christian who’s deeply fulfilled, there are many more who are “doing all the right things” but still feel frantic or frustrated…or who have decided that Christianity’s a failure. What’s missing? Like so many believers, Bob George began his Christian life in love with Jesus, only to end up feeling disappointed and empty. Drawing on those struggles and his years of teaching and counseling experience, Bob cuts straight to the heart of the issues. This book is a must "read" for everyone. Man, woman, married or single there's something here for everyone. The insight the authors show is uncanny. My marriage, and personal and business relationships will benefit from the time I spent with this book. The narrator is amazingly talented. He does an amazing job giving the characters lifelike personalities. Great narrator who keeps your interest. The story hits home with many twists and turns as Stephen begins to discover his true identity as a man, husband and father. GRACE - LEARN TO RECEIVE & LEARN TO GIVE! Could not put it down. Super engaging! A must read for anyone wanting to have truly meaningful relationships. 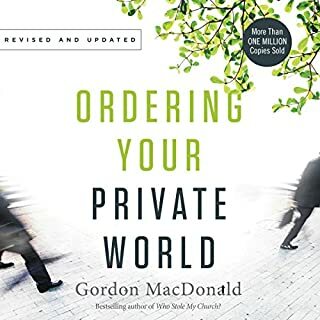 A good read which included relatable characters with a subtle hint of religious perspective that gets stronger later in the story but never overwhelmingly. 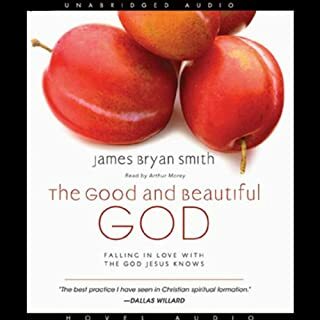 The Best Book I ever read about God's Love. This book has changed my life. 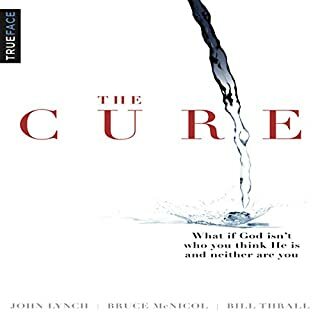 I have never read a book that capture the redemptive power of God's as this one has. Glory To God for all involve in the publishing of it. 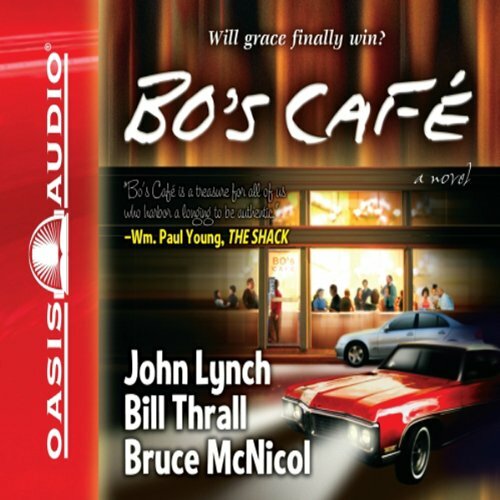 Where does Bo's Cafe rank among all the audiobooks you’ve listened to so far? 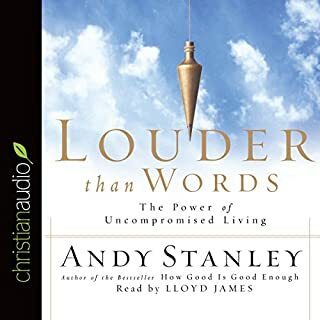 Bo's Cafe is top of the list of my favorite audio books. What was one of the most memorable moments of Bo's Cafe? Have you listened to any of Roger Mueller’s other performances before? How does this one compare? True belonging - scary but rewarding! When I read it book I expect it to entertain, relax or help me learn. Bo’s café accomplished none of these. It’s about a guy named Stephen that has issues, more issues than the book or Andy (the Mr.Miagi/Obi Wan) even acknowledges or addresses. 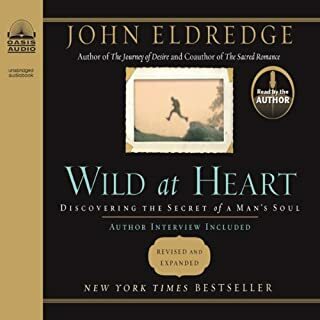 I found reading this book to be very stressful,listening to a married couple argue about their marriage is something I can neither relate to or care to spend time digesting. I expected this book to be a Christian title but never heard any verses that normally a human would grab ahold of for comfort or shelter. Instead we were feed quips that were intended to be insightful or wise but come across as silly and flaccid. This book is a great example of what semi-pelagianism looks like in Christian literature today. Finished in two days! It's was easy to apply alot of the book to my own situations. My haha moment was the talk about trusting people! Thank you! Great Story & Great Message! Careful this book could change you whole way of thinking. These 3 guys know how to weave a strong message of Grace within a great story. I find many works of Christian fiction flat and predictable.... this one is raw,intense and yet true to life. The Themes of Grace, truth and transformation have been skillfully weaved into the storyline and the characters.... I especially love the way the story ends. the characters are now all carriers and of the grace and love they have received. The Gospel flows freely through natural relational networks.